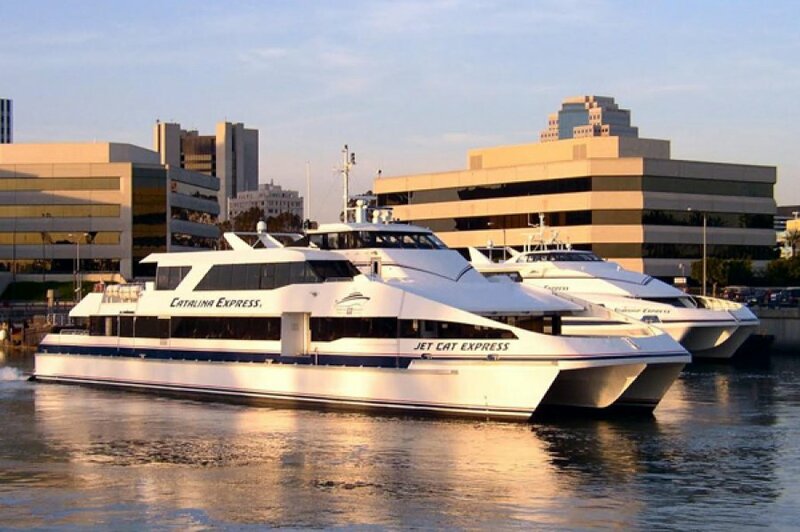 The Catalina Landing at Downtown Long Beach is located in the heart of the city, along the waterfront beside the Pike and the Aquarium of the Pacific near Shoreline Village. 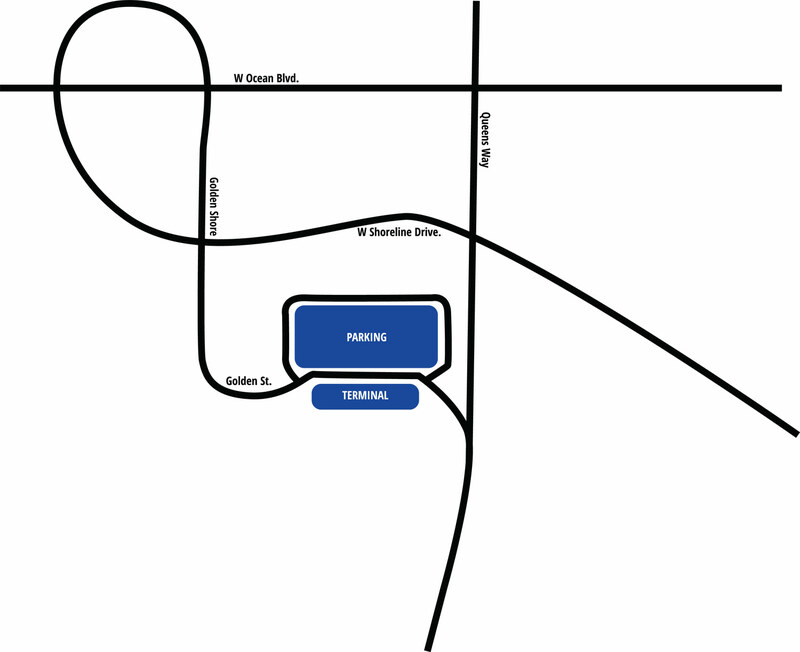 The port is easily accessible from Los Angeles, Orange County or San Diego. Arrive early at the terminals and dine at one of our Catalina Express eateries, the Catalina Bistro or the Express Grill. Both located in San Pedro and Long Beach.